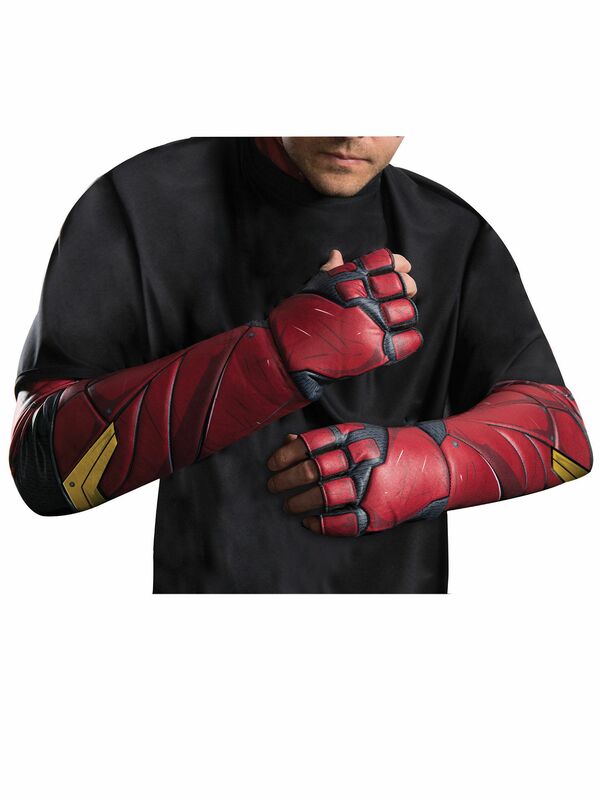 A super hero never reveals anything about themselves, so you better get some extra cover with these Flash Gloves. Includes (1) pair of gloves. This is an officially licensed Justice League product.